Congratulations to all, and thank you to the donors who support these grants. 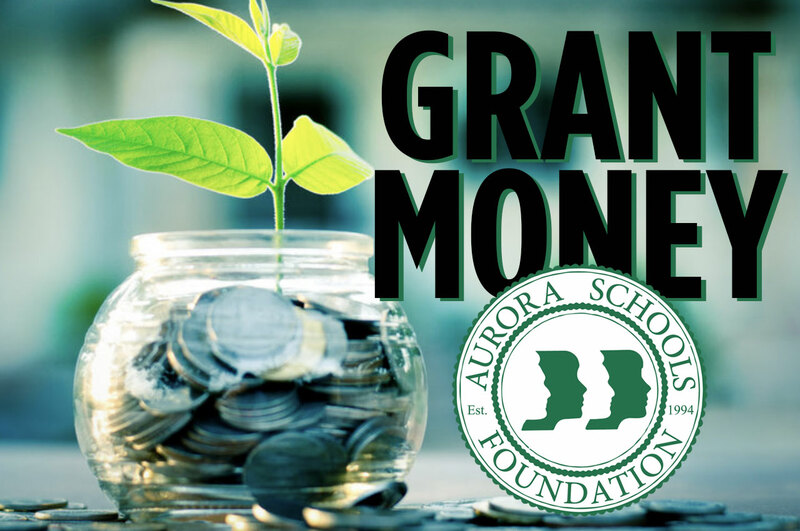 Another cycle of grants will be made available to Aurora Schools Foundation members in the fall of 2019. To download a detailed Request Summary of Grants for 2017-18, Click here.